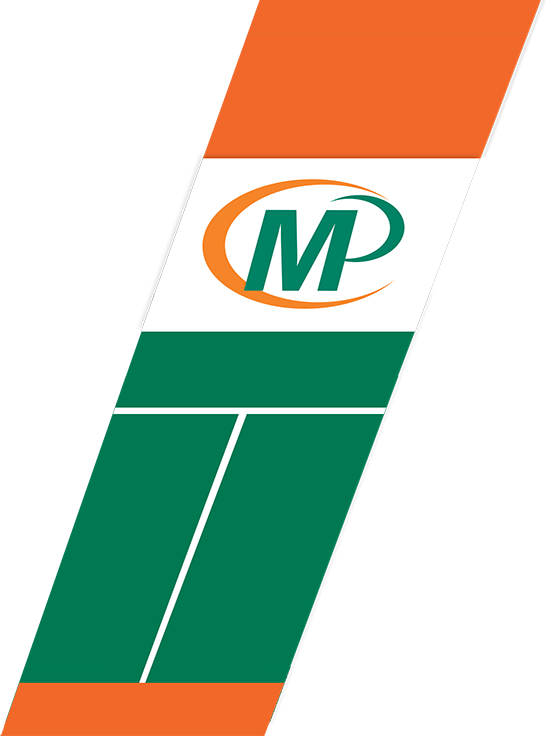 Minuteman Press of Northridge is centrally located in the heart of the San Fernando Valley in Southern California and has served the Valley with their printing and designing needs since 1983. We're proud of the strong roots we've built in our community, participating in numerous organizations assisting in area and youth improvement. Our staff and press operators have combined experience of over 87 years in the printing industry. We are a full service printing and copying center, offering also, packaging and direct mail. Professional trade sources assist in areas of specialization. 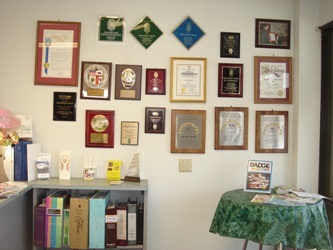 Minuteman Press of Northridge has won numerous awards including the "Printing Excellence Award", "Master of Printing Award" and received First Place in the "Minuteman Press Advertising Award" two years in a row. We are honored with "Small Business of the Year" from the United Chambers of Commerce twice. We serve the entire city and county of Los Angeles and ship throughout the United States. We will continue to evolve as a diversely skilled, fast-moving team of professionals and strive to exceed client expectations. Los Angeles Printing Services Disclaimer: The professional printing and Van Nuys copy service information contained on this website is intended for marketing purposes only. Minuteman Press Northridge serves communities in and around Chatsworth, Van Nuys, Granada Hills, Porter Ranch, Calabasas, Sherman Oaks, Studio City and Los Angeles.